Includes 500 Hours for New Jersey and National Certification. Approved by New Jersey Department of Education & N.J. Department of Labor and Workforce Development. Students completing the 500 hours of massage training required by the State of New Jersey will be awarded a diploma of completion of theory and practice in Therapeutic Massage. 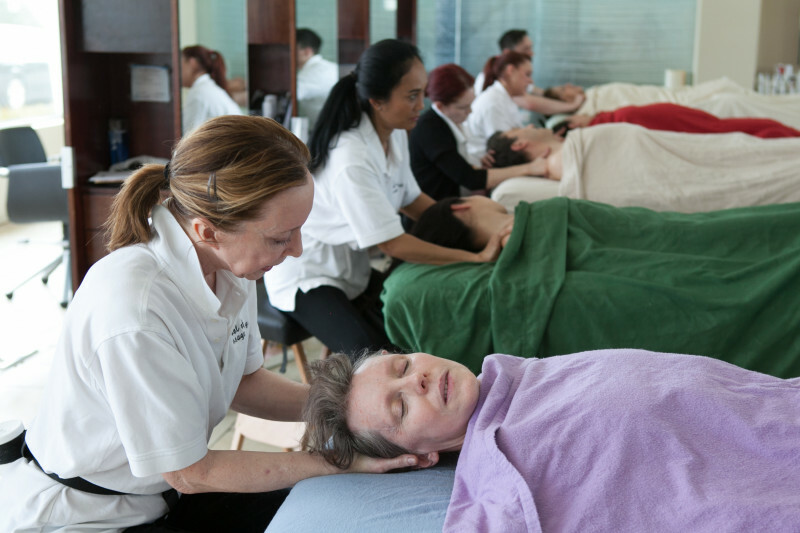 The JSG School of Massage Therapy curriculum is designed to prepare a student to qualify for the NCTMB or the MBLEX exam and a New Jersey, CT, FL, or PA License.